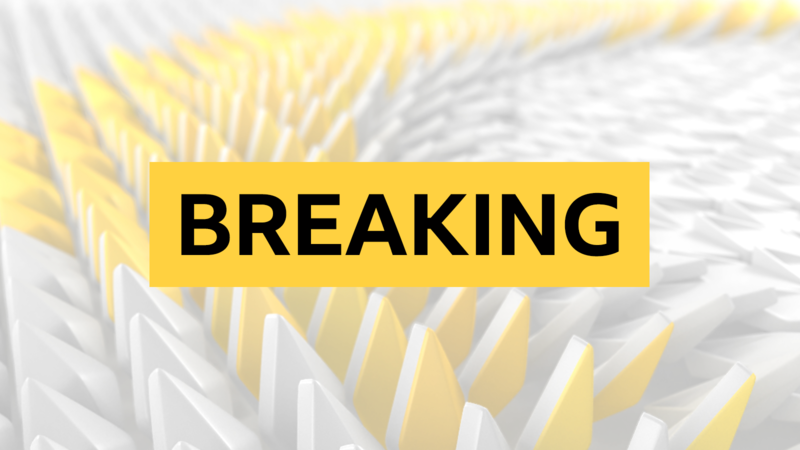 Sheffield United Women forward Sophie Jones has been found guilty of racial abuse by the Football Association and given a five-game ban. She was charged last month after Tottenham’s Renee Hector reported receiving “some monkey noises from an opposition player” during an FA Women’s Championship game in January. Jones has had her contract terminated by Sheffield United, who said in a statement that the forward “maintains her innocence and is disappointed with the FA’s decision”.